Home of the Atlantic Canada Coastal and Estuarine Science Society! 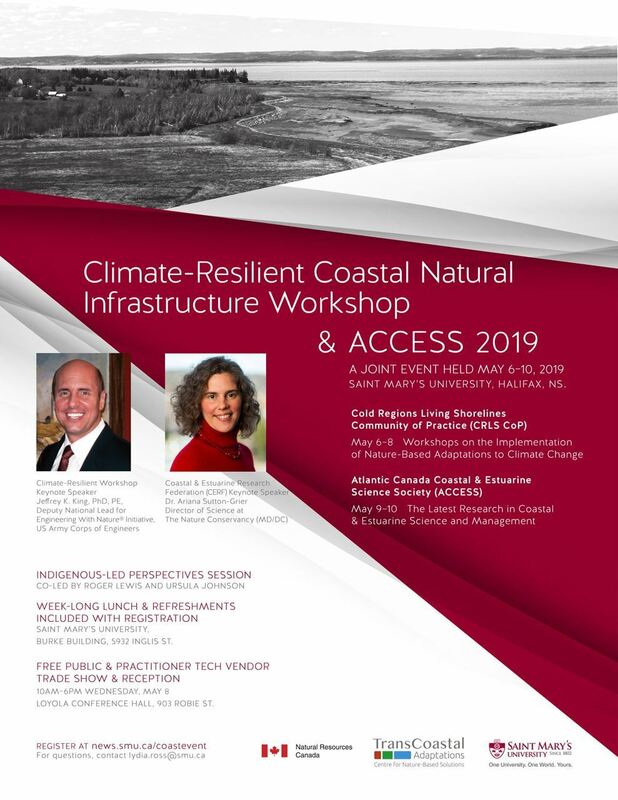 ACCESS 2019 will take place in Halifax, Nova Scotia, from May 9-10. ACCESS 2018 took place in St. John's Newfoundland from May 24 - 26. For more information about this conference, see below. Have you heard about the amazing ACCESS 2018 field trip?? to encourage the teaching of coastal and estuarine science in colleges and universities. ACCESS is a non-profit organization that is organized and operated exclusively for educational purposes. 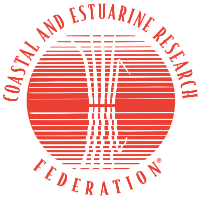 The Society is an affiliate of the Coastal and Estuarine Research Federation (www.erf.org), an international federation that has seven affiliate societies that encompass all of the coastal regions that border the United States, Canada and Mexico. 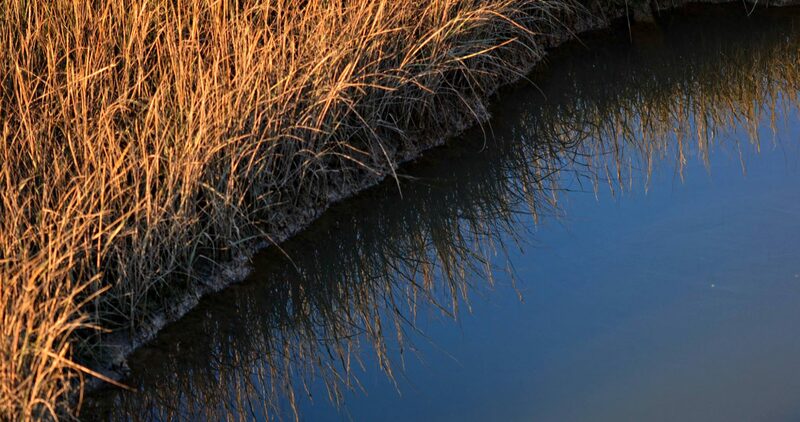 As an affiliate, ACCESS has representation on the Governing Board of the Coastal and Estuarine Research Federation. ACCESS has the distinction of being one of the newest affiliate societies as well as the first affiliate that is not principally based in the United States. 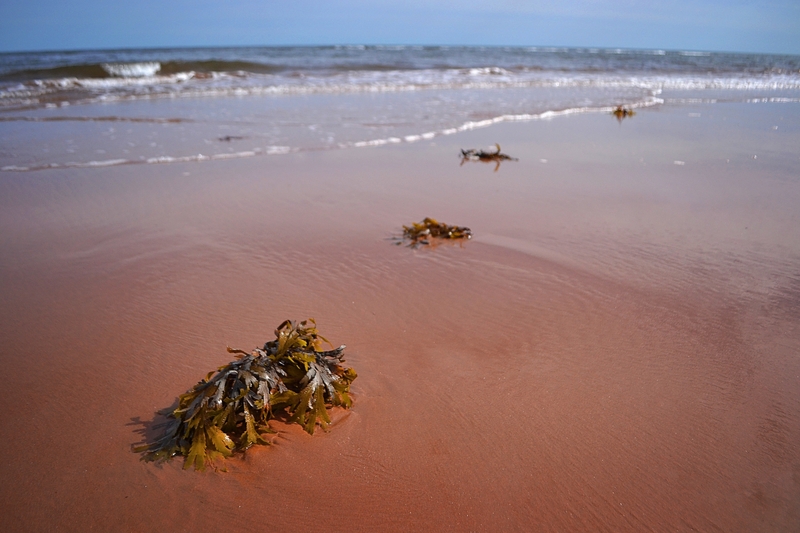 We have a wide-ranging membership from most of the Atlantic Provinces including Nova Scotia, Prince Edward Island, New Brunswick and Quebec. This year (2018) we will be making a special effort to encourage more estuarine and coastal scientists from Newfoundland and Labrador to join ACCESS. ACCESS covers the 5 eastern Canadian provinces: New Brunswick, Nova Scotia, Prince Edward Island, Newfoundland and Labrador, and Quebec.